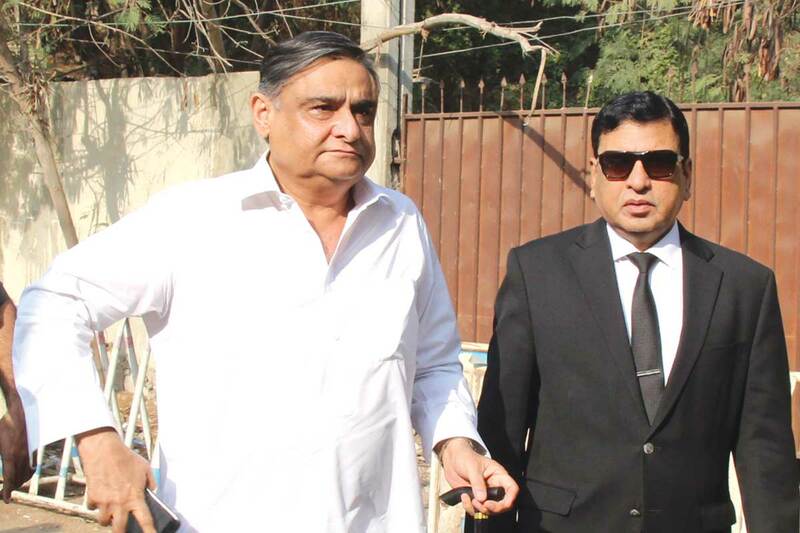 KARACHI: Dr Asim Hussain, former petroleum minister and leader of Pakistan Peoples’ Party (PPP) appeared before the Accountability Court II in NAB reference No.13/2016 yesterday. During the hearing, court recorded statement of four prosecution witnesses (PWs). The PWs who recorded their statements include Dr Shoaib, Dr Asim Murtaza, Azhar Hussain Siddiqqi and Makhdoom Aslam. The defence counsel after examination in-chief of the PWs sought adjournment and said they would cross examine PWs on next date of hearing. The judge allowing the request adjourned further proceeding till Nov 27. Dr Asim Hussain and other accused were present in the court.